Grow organic lemongrass plants in the home garden keeps it handy for adding to recipes and beverages. Lemon grass is also called scent grass and gets its name from the strong lemon scent it produces when it is cut or crushed. This herb is easy to grow, especially in warm humid climates. Although lemongrass plants are not cold hardy, they are a perennial which means that gardeners can enjoy them year after year. Select an outdoor location that receives full sunlight for at least six hours per day. Lemongrass plants will not thrive if planted in the shade although it can tolerate partial shade. Use a shovel to dig a hole that is approximately 6 inches deep by 6 inches wide. Insert the lemongrass plant roots into the hole and cover the roots with soil. Plant additional lemongrass plants close together with 4 to 5 inches of space between them. Water the lemongrass plants with water until the ground is saturated. Lemon grass also grows easily from seed if planted in the early spring. After planting, water the plants every two to three days and don’t allow the top surface of the soil around the lemon grass plants to dry out. Depending on the area of the country, normal rain fall will usually sustain the lemongrass plants. Prune the lemon grass with pruning shears only when the grass obscures other plants or overgrows walkways. Cut the grass blades evenly across the top rather than pruning individual leaves. In the late fall prune back all of the leaves to between 6 and 12 inches in preparation for winter. To collect the blades for cooking use sharp scissors and cut off the tops of the grass blades. One of the biggest concerns for growing organic lemongrass is how to deal with pests. Since organic means that no chemical pesticide solutions are used, controlling pests must be done through other measures. The good news is that most insects don’t like the smell or taste of lemongrass, so the lemon grass plants should stay relatively pest free. The only type of pest that sometimes causes problems is the spider mite. Spider mites are very tiny and difficult to see, but their masses of cobweb-like strands on the surface of the lemon grass are easy to spot. To rid organic lemongrass of spider mites, spray all surfaces of the lemon grass plants with a forceful spray from the garden hose to dislodge the spiders. Epsom salts and crushed egg shells are cottage garden ingredients for healthy plants. The use of organic remedies like these help improve plant health and groundwater. 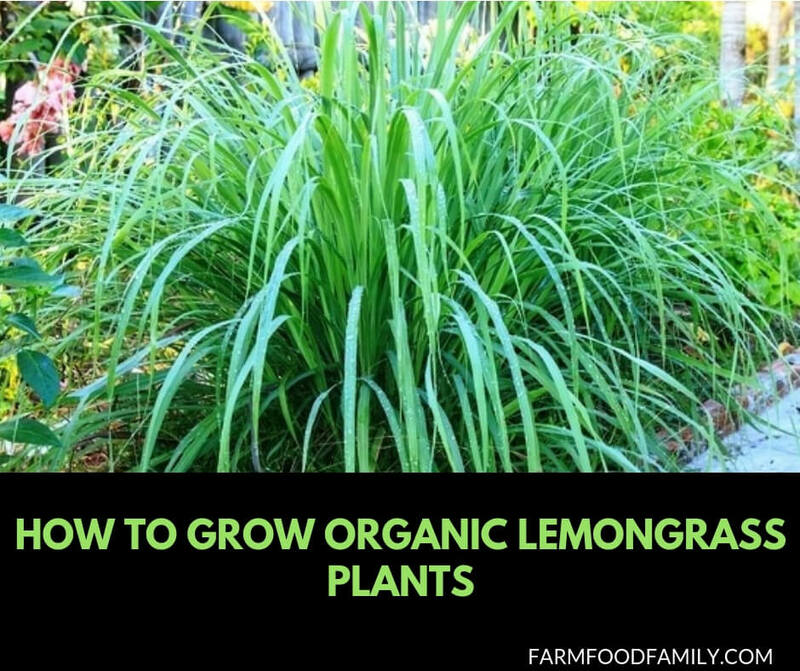 Organic lemongrass is one of the easiest plants to grow and through a little trial and error gardeners will find that it adds a unique flavor to many food dishes.